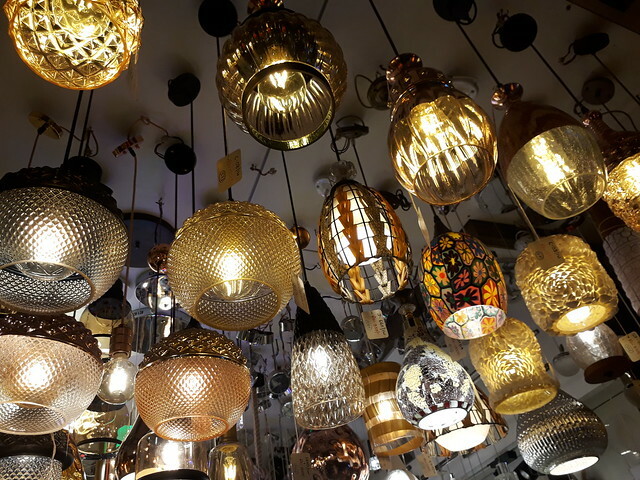 Long before online shopping and malls came to town, one’s go-to place for bulk shopping, festival shopping, home furnishing, or even electronics were the wholesale markets. They were the pulse of the city, its identity, and in many trend-setters; the goods came here first before they hit the display windows of retailers. 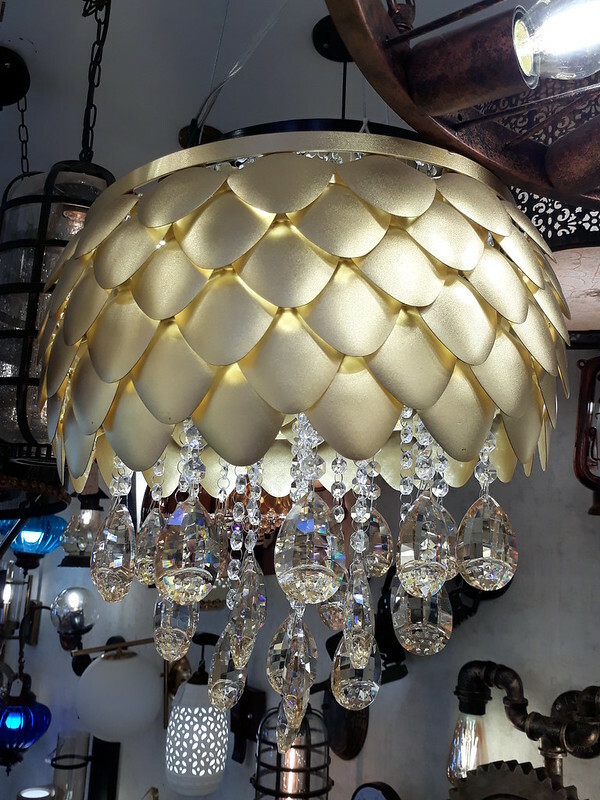 One honed the life skills of identifying good quality stuff, navigating through the crowded streets jostling shoulders with hawkers and window shoppers alike, and the art of of bargaining in these narrow by-lanes. Every city in this country has its own famed wholesale market; a street dedicated to a particular good like books, clothes, electronics, packaging and stationery, lights and so on. Systematic chaos. And no visit for a tourist was ever complete without stepping foot in one of these. Often, a visit to these markets was a task in itself that required meticulous planning: how to get there, which stores to go to, what to buy from, a rough idea of the price. Today, we go to Lohar Chawl in Mumbai – famous for its wholesale light stores akin to Bangalore’s BVK Iyengar Road. You may want to bookmark this post. It is a shortlist of shops, what they are known for, and a general idea of the pricing. Please note that these markets are trend-driven. what you see today may not be available after a few months. 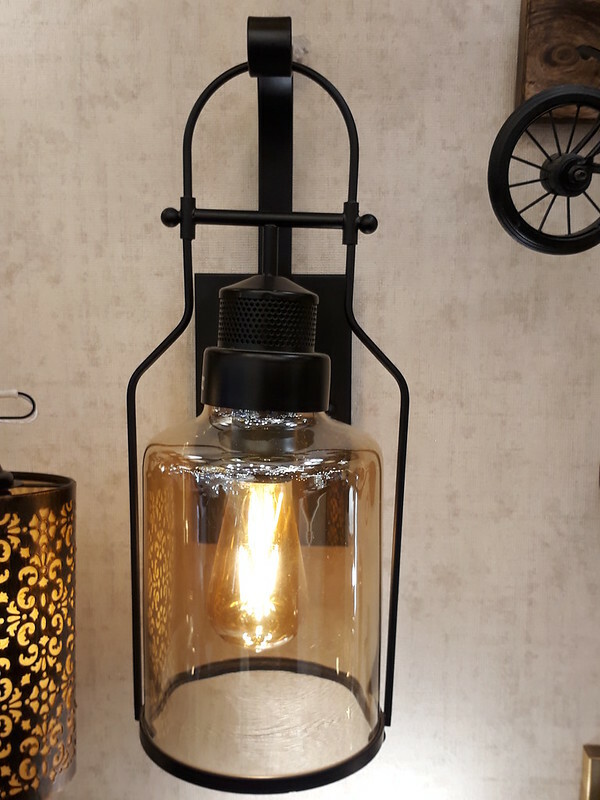 Do read how to choose lights at the end of the post. 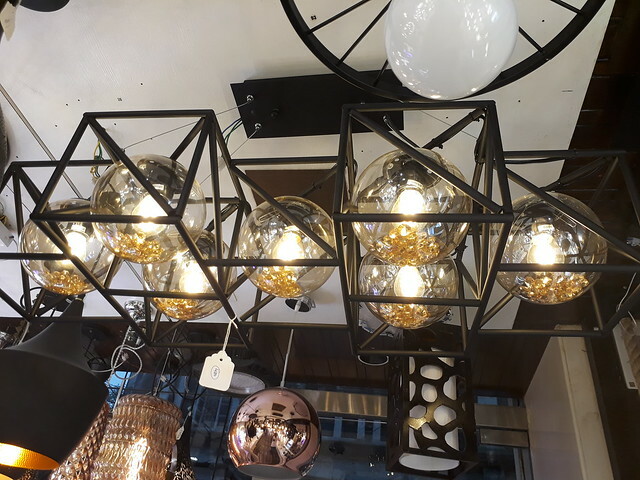 Specialty: Contemporary lights, rope lights, antique lights, caged chandeliers, tripod lights, Edison bulbs, geometric lights. 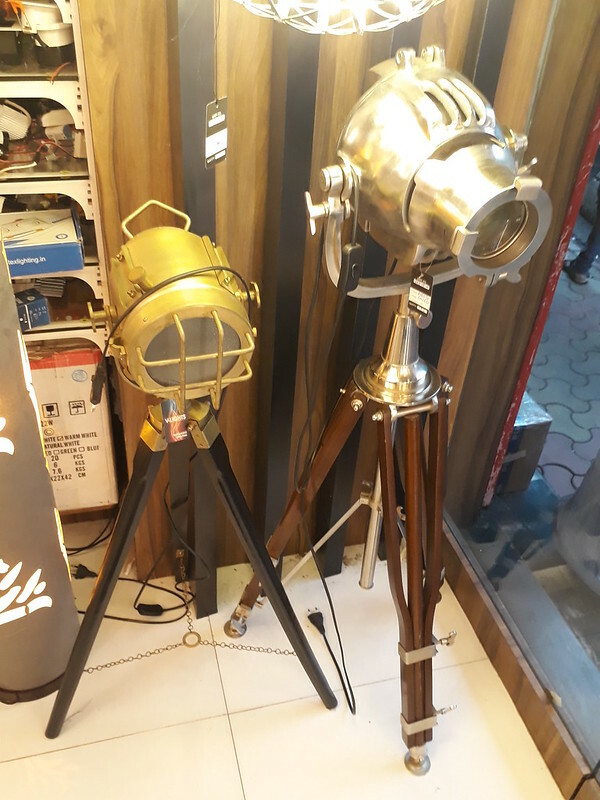 Specialty: antiques lights, backyard lights, Swarovski chandeliers, caged chandeliers, tripod lights, feather bulb, caged bulb lights, table lights. 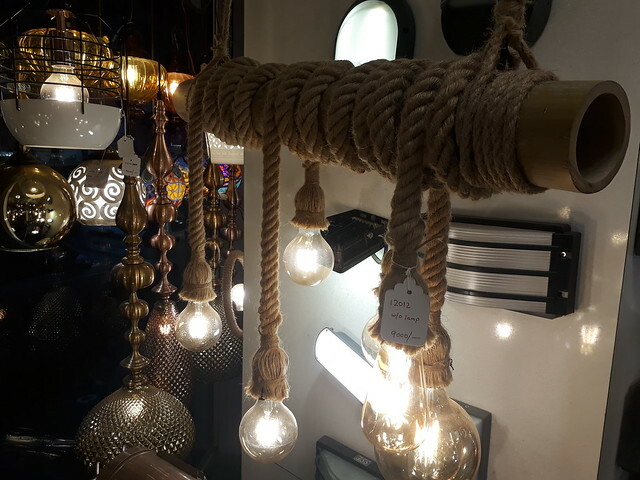 Specialty: Retro minimalist lamps, Edison bulbs, antique lights, Moroccan lights, metal caged lights, laser cut lights. 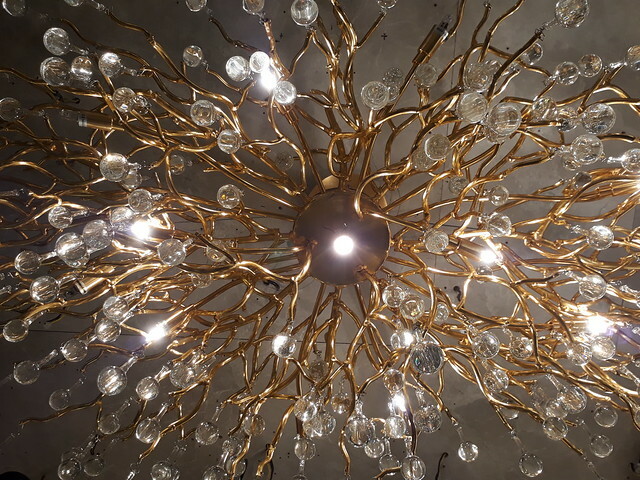 Specialty: Vintage, crystal (Swarovski) and modern chandeliers and small sized backyard and balcony bulbs. 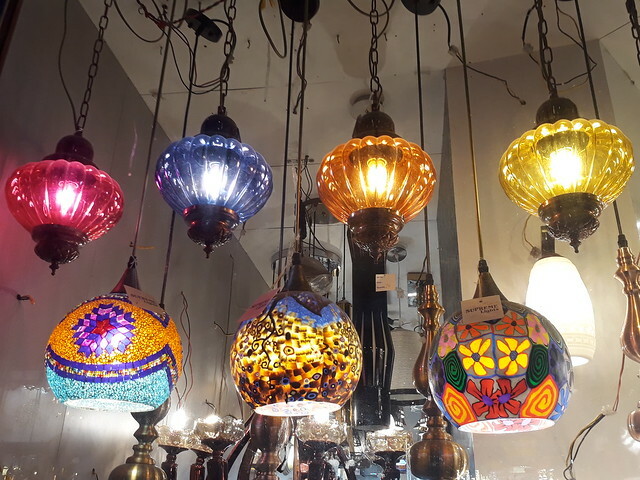 Specialty: Moroccan lights, outdoor and balcony lamps. 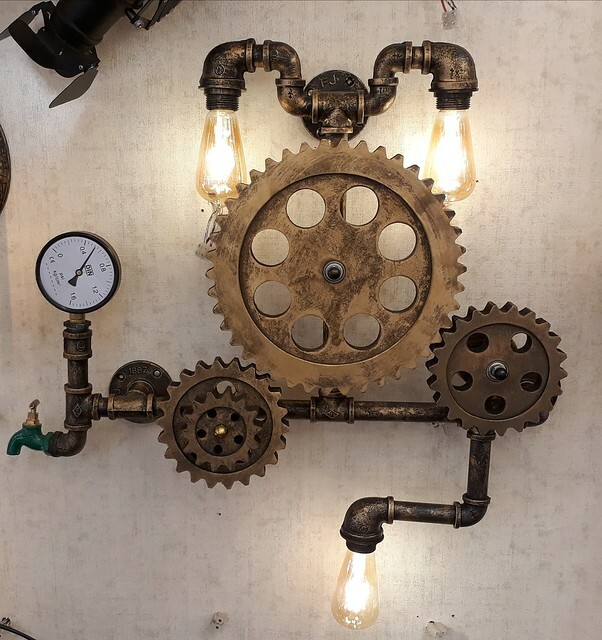 Specialty: Antique metal chandeliers, drop light chandeliers, geometric lights, small lamp shades, backyard lights. 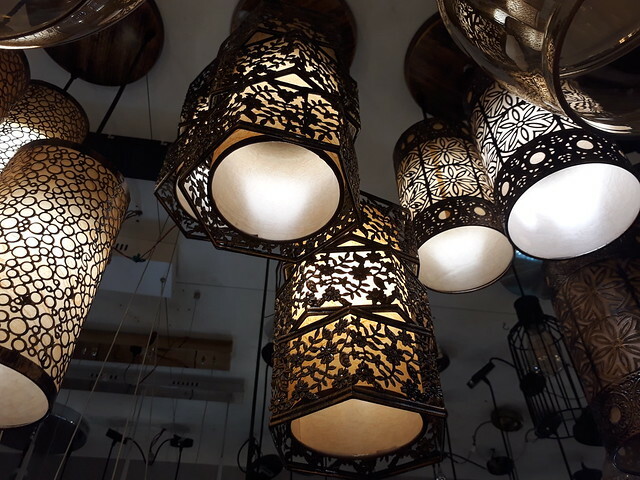 Specialty: Moroccan lights, rope lights, Laser cut lights, small lamp shades, backyard lights. The market is open from Monday to Saturday. Stores open from around 11:30 am and shut by 8:00 pm. Just as in any wholesale market, there is only one mantra: bargain. In some markets this rule works: ask for 60 to 75% of the price demanded and it is likely you will settle somewhere close. 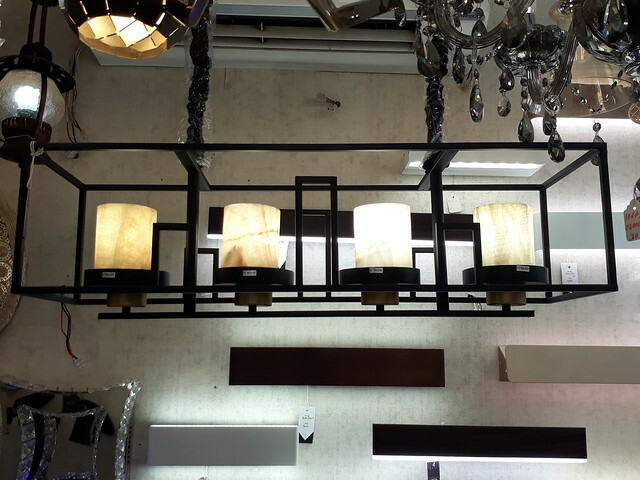 Check the prices of similar lamps in neighboring shops to get n idea of the price. Be patient. Don’t buy on impulse without doing your homework. Research what you want to buy before you go. Make a list of the things you want to buy, and the shops you would like to visit. Have a budget of how much you want to spend on what. For payment, every seller accepts cash, cards and some wallet options. It’s advisable to start your shopping as early as possible 12:30 – 4:00 pm can be perfect timing to shop after that the the market gets too chaotic in the evening. Note – If you plan to travel from central Mumbai, get down at CSMT station and take a cab. If you are traveling from western Mumbai, then get down at Marine lines station and take a cab. People around south Mumbai can take a cab directly to reach the market. 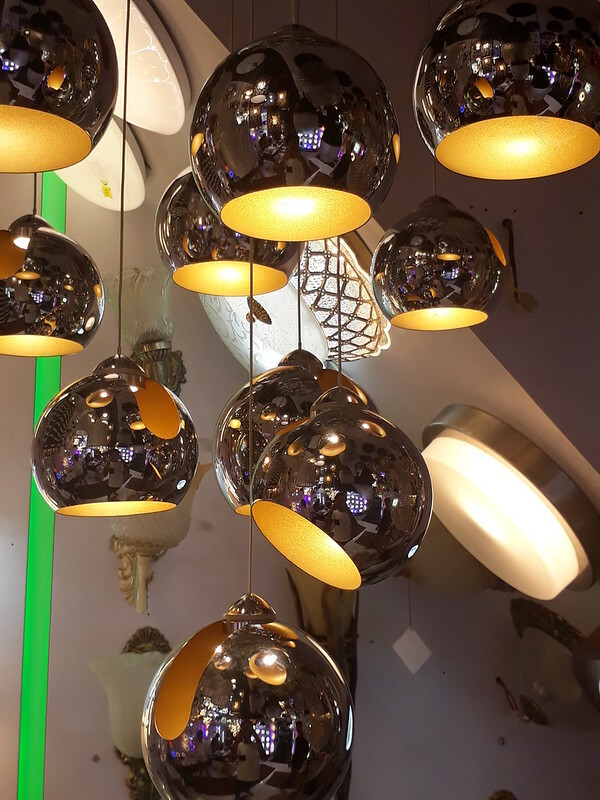 We have become so accustomed to shopping from boutique stores that a visit to these markets is now relegated to the interior designer. 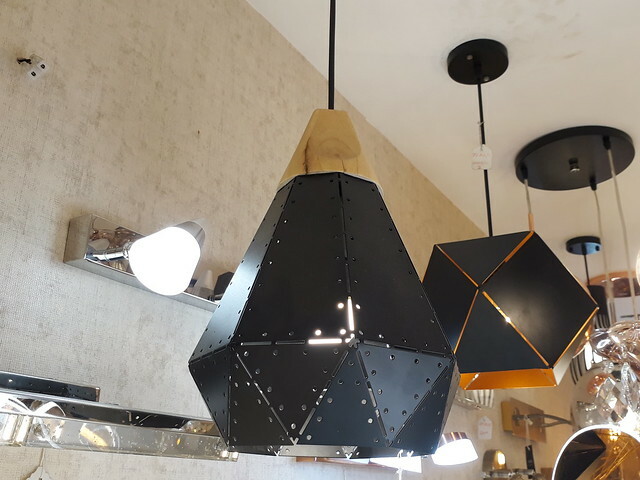 You will be surprised to see the same designs in a boutique store at double the price as in the wholesale market because of the selective display – they showcase only tasteful ones so you don’t have to go through the paradox of choice. 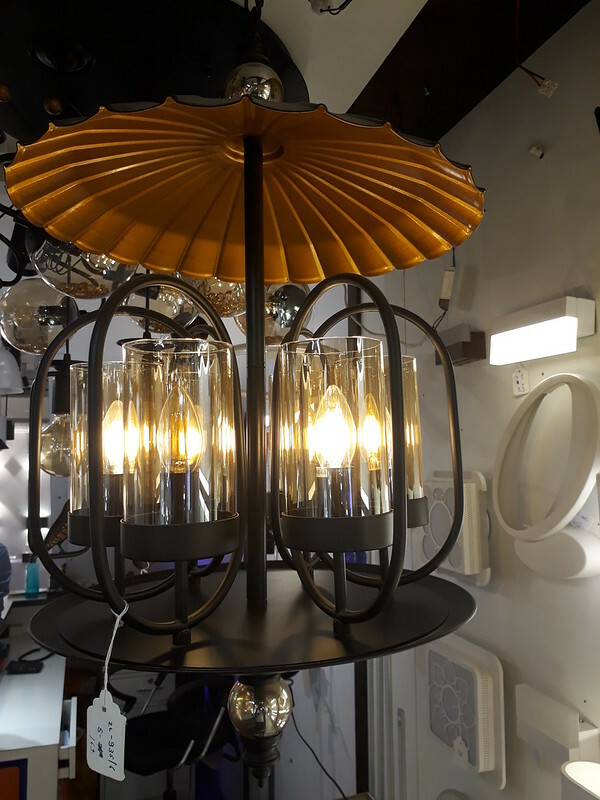 Visit a couple of retail lighting stores in your city or online to see what is in trend and what is your aesthetic preference – for instance hammered copper or chrome pendant, bulb chandelier, or colored glass pendants were the rage last year. Make a note of the price as well. 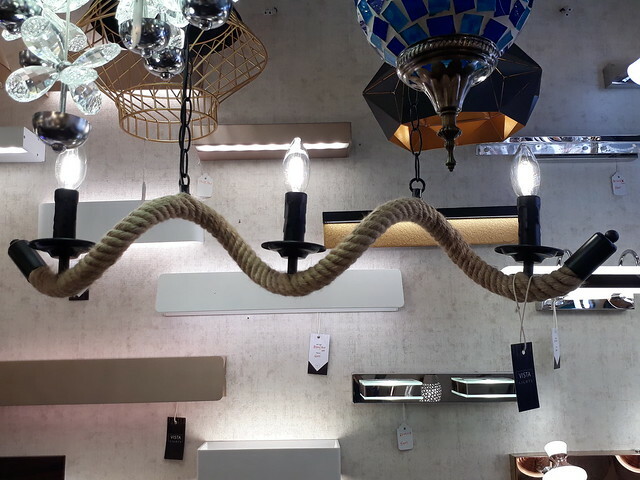 These stores usually have a selected display of only 2 or 3 for every design. 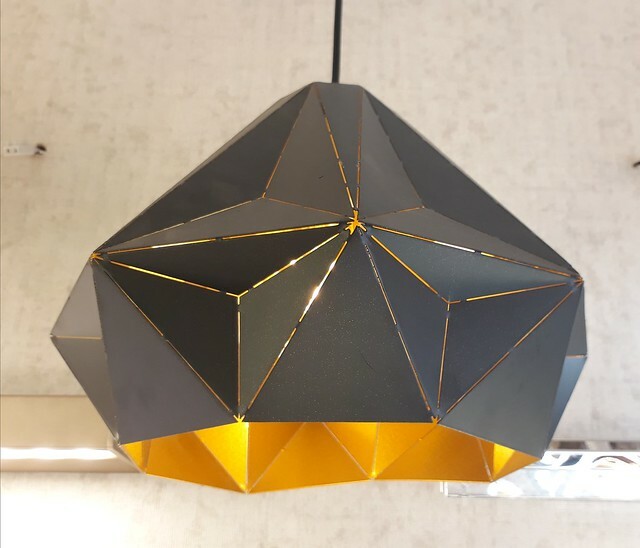 But, if you go to the wholesale market, you will overwhelmed by pendants of similar design in multiple finishes: from copper and antique finish to gold and chrome, making it difficult to choose. Though the designs may be similar the quality may be inferior. So go to reputed shops in the wholesale market. Some of the designs may not have reached the retailers yet. 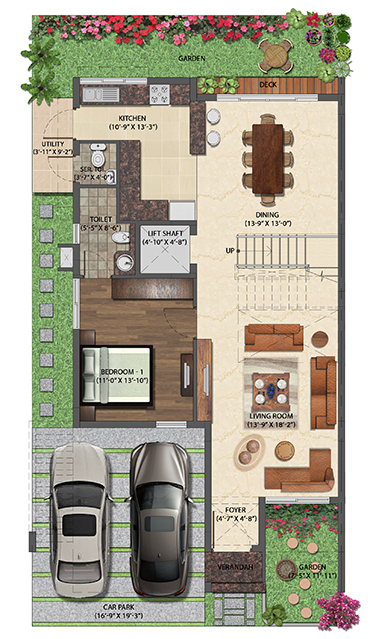 Use your gut to decide; if you like something for a space that fits your budget, buy it. 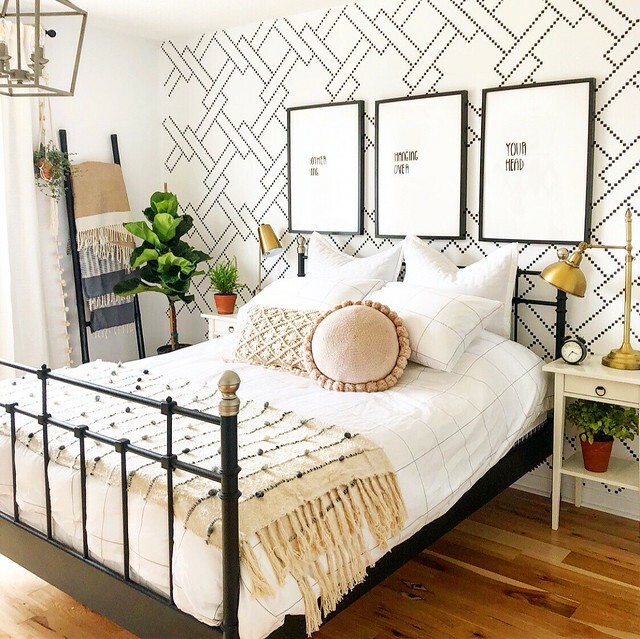 Every room needs at least three different types of light: focused lighting (living/dining), ceiling lights, pendants (living/dining), wall sconces (bedrooms), task/reading lights/table lamps for bedrooms. Image credits: Rushabh Shah for dress your home. Do not use without permission.